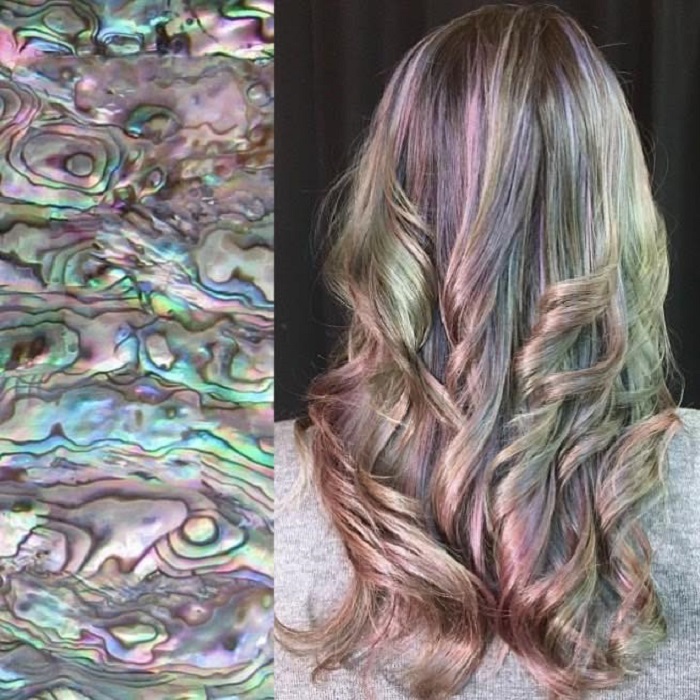 The latest obsession on Instagram is the amazing pearl hair. After all the different hairstyles that were popular recently, it seems like this one is here to stay. 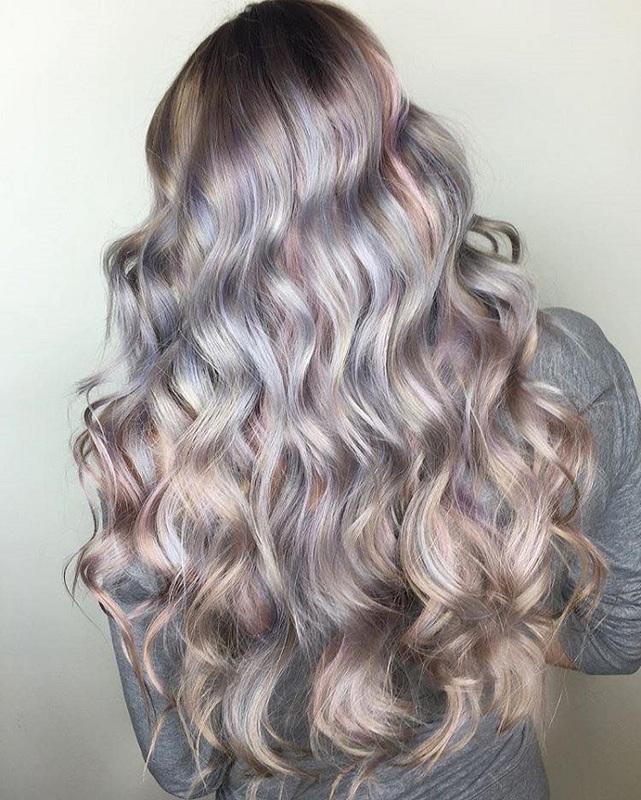 Pearl hair is becoming more popular every day, with many likes and shares on social networks including Pinterest and Instagram. 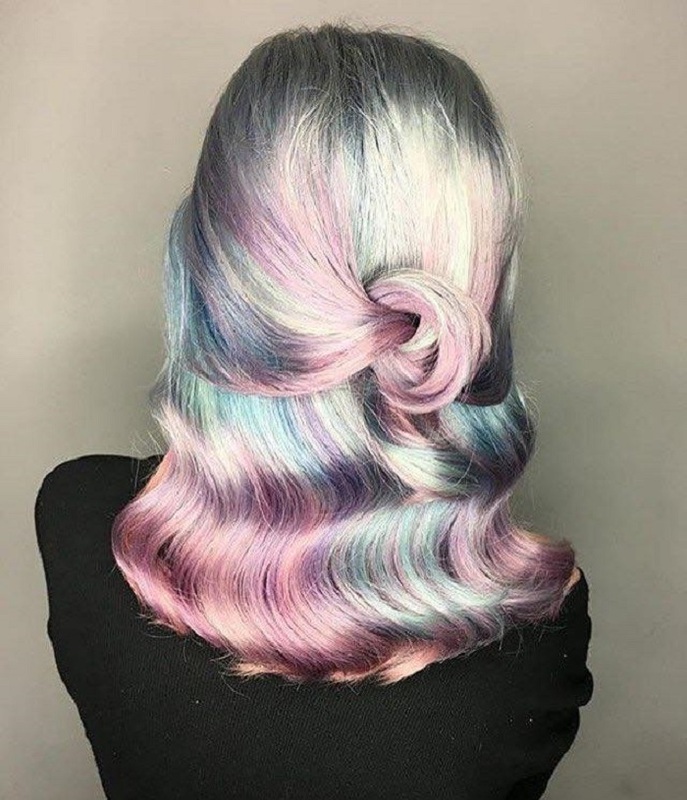 While unicorn and mermaid hairstyles were definitely made for the bolder ones, pearl hair is the one style that can	look radiant on anyone. If you have been looking for a way to transform your look or	bring some brightness and freshness into your hairstyle this might be the right thing for you. This way you will get extremely shiny hair with a range of multidimensional tones that very much resemble a pearl. It really flatters any skin tone, and the results are mesmerizing. First of all, the hair needs to be bleached so that the hairdresser can achieve the proper results. 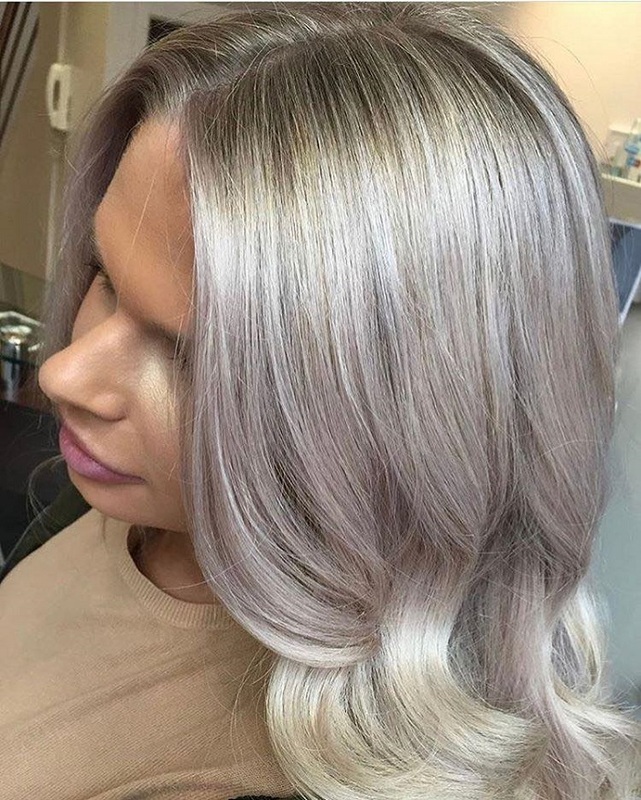 The pearly effect is given by mixing several metallic hair dyes in order to get a 3D effect. This style is available in many different pearlescent shades including blond, peach, platinum, pink, just like pearls themselves. According to hair stylists, pearl hair is not easy to achieve and it is also a bit difficult to maintain. But the end results are most definitely worth it. Kate Reid, the Design Director of Kevin Murphy’s Color.Me	explains how to get the dreamy pearly hair. “It’s a slow process to create pearliest hair well,” said Reid. “It’s a long-term commitment to have this color, not a quick fix. I would take images of the shades that appeal to you to find out if it’s suitable for your starting color plus a maintenance program specifically designed for your hair’s needs to maintain and brighten your color.’- she stated in her interview with Pop Sugar. According to Reid in order to achieve the pearly shine, your hair first needs to be very light blonde. That is why the process might take a while and cannot be done in only one visit to the hairdresser. It is recommended that you talk to your hairstylist first, to discuss the changes that you want. They should also help you with advice on how to maintain your hair after the treatment, to keep the shiny glow as long as possible.